It's Time to Plan for the New Year! 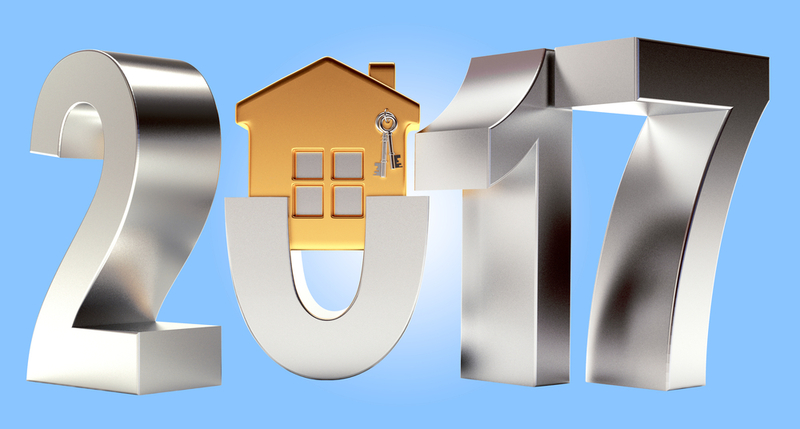 Home → The Real Estate Book Blog → It's Time to Plan for the New Year! Reviewing the progress you made toward achieving your goals this year. What worked well? What would you do differently? What lesson(s) have you learned? This can involve closing more transactions, increasing your income by a certain percentage or expanding your database (or a combination of the three). Seeing what you want to achieve will help you take action to make it a reality. Doing your lead-generating activities and consistently sending your marketing flyers will allow you to better serve your clients, setting the stage for success. The more you practice, the more prepared you’ll be to handle challenges and unexpected events that arise. Studies show the act of writing goals down will help commit them to memory. What tasks will turn your goals into reality? How often will you have to do them? What steps will you have to take to help you get there? For many people, it’s easier to start with the goal and work backward, reverse engineering the process. Posting them where you can see them. Whether it’s in your office, next to your bed or on a note affixed to your car’s visor, seeing your goals serves as a daily reminder of what’s at stake. A daily reminder boosts your chances of sticking with them until the end. Adopting the mindset of a sprinter. By nature, humans are most productive when they work in short, focused bursts. We developed The Blitz training program as a way to help agents reach their goals by doing small activities consistently every day for a set length of time, from 45 to 75 days. Kicking your lead generation into overdrive for a set length of time allows you to be more productive and effective as you serve your clients and plant the seeds for future business. Get out your calendar and mark down your vacation time, seminars, workshops, and other important non-negotiable dates. Non-negotiables are those events you must attend, whether it’s a long weekend with the family, your child’s home games or school performances, or the annual motivational event you always attend. Once you’ve marked these down, you can fill in the rest of your priorities. While you can’t predict when a setback will occur, planning may help to mitigate the impact, giving you the confidence to move forward. Set aside some time to plan for 2017, and enjoy your successes in the new year. To learn more about advertising opportunities with The Real Estate Book, find your local representative by clicking here!